When Deadpool 2 hits the silver screen sometime next year, we’ll see a solid chunk of the first film’s characters return, including Colossus (Stefan Kapicic), Negasonic Teenage Warhead (Brianna Hildebrand), and Dopinder the Taxi Driver (Karan Soni). 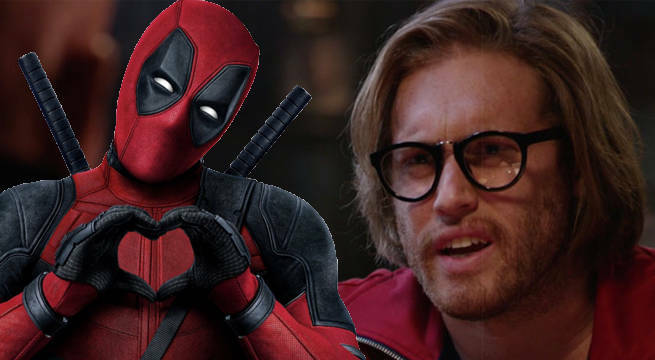 Silicon Valley’s TJ Miller is also set to reprise his role from the first film, promising even more hilarious moments between his character and Ryan Reynold’s Wade Wilson. And according to Miller, his role in Deadpool 2 will be expanded upon. Miller revealed then went on to reveal that filming for Deadpool 2 — at least for him — starts takes place in August and September. In addition to the wide array of returning cast members, Fox managed to turn heads as they announced actor Josh Brolin would be playing Nathan Summers/Cable in their shared X-Men Universe. On top of that, Atlanta star Zazie Beetz has also been tabbed to play Domino in next year’s movie. 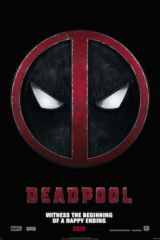 Deadpool 2 is the fourth most anticipated upcoming comic book movie among ComicBook readers, with a 4.23 out of 5 ComicBook User Anticipation Rating, it is safe to say that fans are waiting anxiously for these reveals. Deadpool 2 will arrive in theaters in 2018.